Virtual reality is going to be one of the hottest trends of 2016, according to a report by Ericsson, a market research firm. Except there is a problem. Nvidia, the maker's of computer processors and graphics cards, told Bloomberg that only 13 million PCs worldwide are powerful enough to support virtual reality software. That's fewer than 1% of the 1.43 billion PCs in the world right now. Virtual reality headsets, such as the Oculus Rift, immerse the user in a new world by placing screens directly in front of their eyes. This, however, requires a lot of power. The Rift, which is due to go on sale sometime in early 2016, is roughly as powerful as a high-end desktop. "I think the technology has significant potential, but I also think we have to be realistic about how strongly it will be adopted in the short term," Piers Harding-Rolls, an analyst for researcher IHS, told Bloomberg. 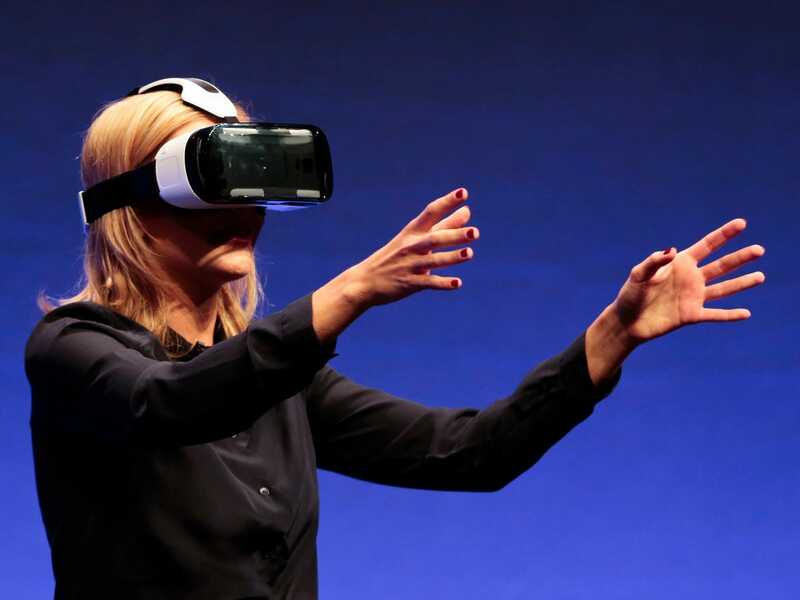 Multiple manufacturers, including Samsung and HTC, are investing in virtual reality. More than 40 exhibitions at the Consumer Electronics Show (CES) will be dedicated to the new technology, according to Bloomberg. Virtual reality may well take off eventually, but the lack of compatible hardware alongside the high price could hurt it in 2016. Nvidia predicts that over 100 million virtual reality headsets will be in use by 2020.